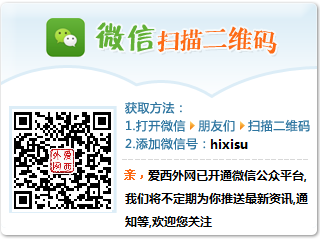 新手驾到-┊新生入学┊-爱西外网-西安外国语大学论坛 - Powered by Discuz! GMT+8, 2019-4-21 18:56 , Processed in 0.078492 second(s), 20 queries , Redis On. Powered by Discuz! X2.5 © 2001-2012 Comsenz Inc.